The 1967 Topps Baseball Card set features 609 standard size cards, which measure 2½" by 3½". The subsets for the 1967 Topps baseball cards are World Series Highlights (151-155) and League Leaders (233-244). 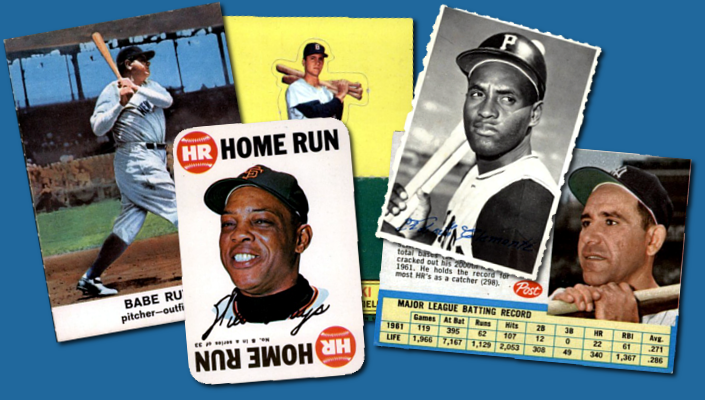 The 1967 Topps high number series, consisting of cards #534 to #609, contains some particularly scarce "short print" cards, making 1967 Topps a very expensive set to complete. 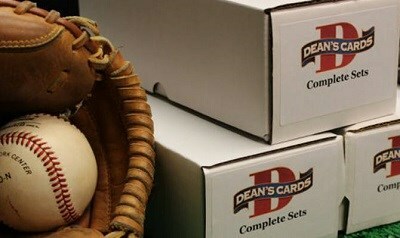 For this reason, many collectors begin by completing an affordable 1967 Topps Low Number Set. The key 1967 Topps Rookie Cards are the multi-player cards of future Hall-of-Famers: #569 Rod Carew and #581 Tom Seaver. CLICK HERE if you want to sell your 1967 Topps Baseball Cards. Showing 1 to 100 of 643 products.